The Forte School of Music class concerts are a wonderful event for our students and their families! How Class Concerts can build your child's confidence. 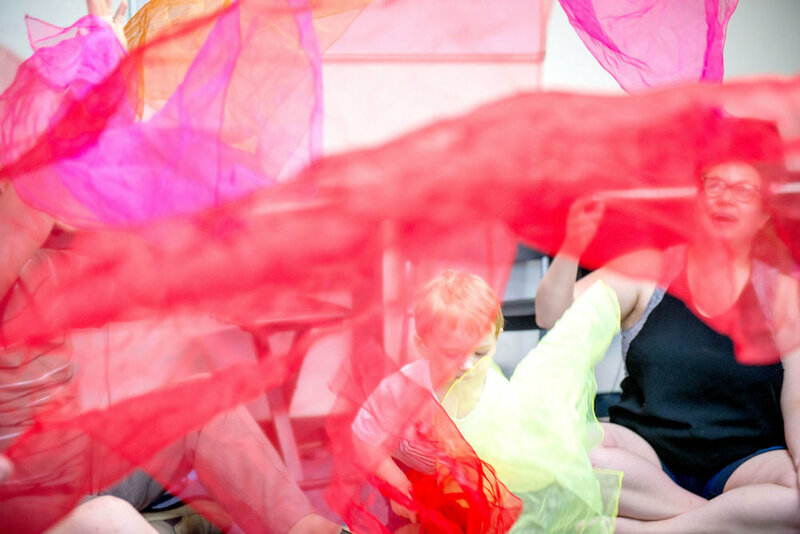 From the earliest stages in our Forte courses children have an opportunity to perform solo. It's these early beginnings that we build on from week to week, month to month and year to year that have had astounding impact on our students lives through improving their self confidence. Whilst private lessons have their place, the impact of regular class concerts on self esteem along with being a positive practice incentive which in turn creates learning momentum are just three more reasons why learning music in a Forte class is superior to private lessons for these age groups. In Jungle Friends and Music is Fun children take turns to sing back a short phrase in reply to their teacher. In Junior Keys and Piano Keys once your child has achieved performance standard for their latest concert piece a class concert is held where all children perform on the teacher's piano - a mini concert for their classmates. We work on several pieces at once so every few weeks your child will be up in front of their class performing their latest and greatest. Some children are reluctant at first and our teachers are trained to gently and expertly coach even the most reluctant or shy child up to perform eventually. You'll be thrilled as you see your little one grow in confidence little by little week by week. Through these early steps with small incremental accomplishments, even the shyest of children come out of their shell and develop into a confident little performer. 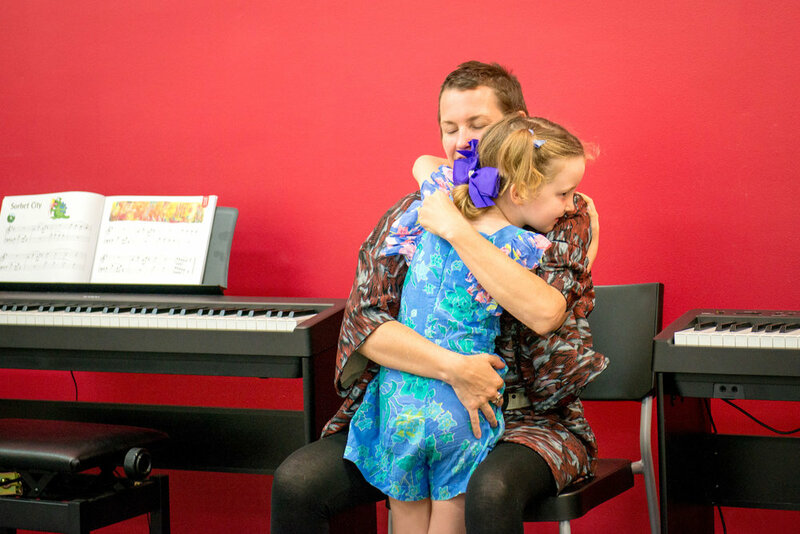 "... over the years so many grateful parents have thanked me for the difference we have made in their child's life because of the self confidence they developed from our class concerts" says Gillian Erskine , Director & Co-founder, Forte School of Music.